Earth Day is on its way, and you can celebrate nature with Imagineer Joe Rohde during three days of environmentally-inspired events at the annual Party for the Planet, which returns to Disney’s Animal Kingdom on April 20-22. 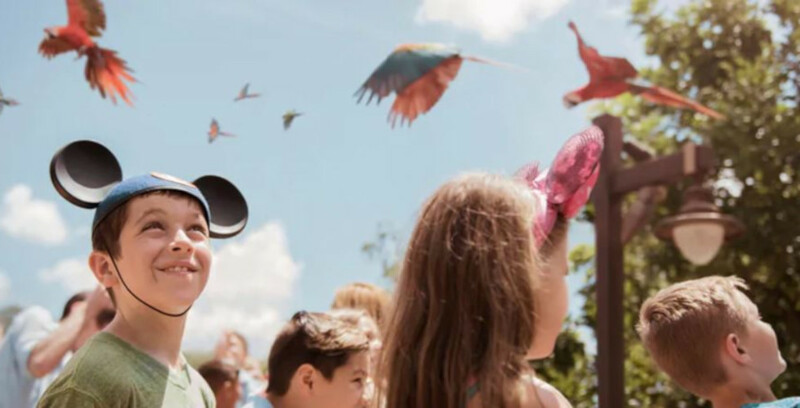 Disney’s Animal Kingdom honors Earth Day 2019 with a Party for the Planet on April 20-22. 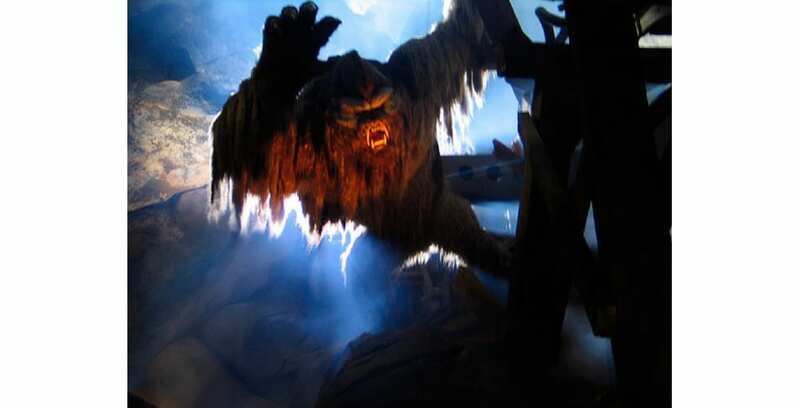 We heard it straight from the Yeti’s Twitter account: Joe Rohde, Portfolio Creative Executive at Walt Disney Imagineering, is still working to fix the yeti in the Expedition Everest attraction at Disney’s Animal Kingdom. 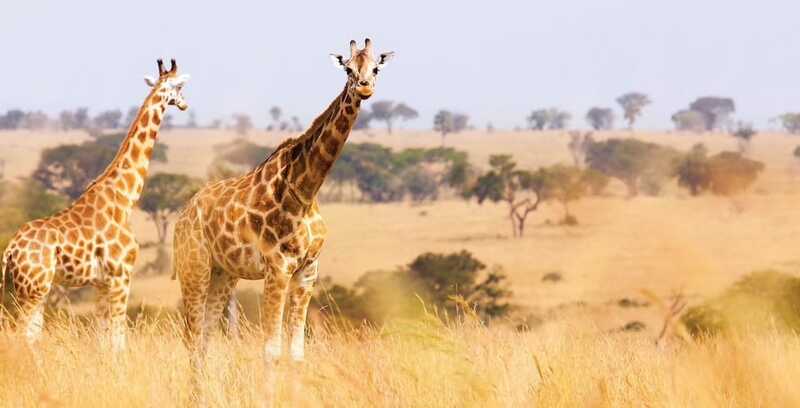 You could join a safari of South Africa with Imagineer Joe Rohde this November.